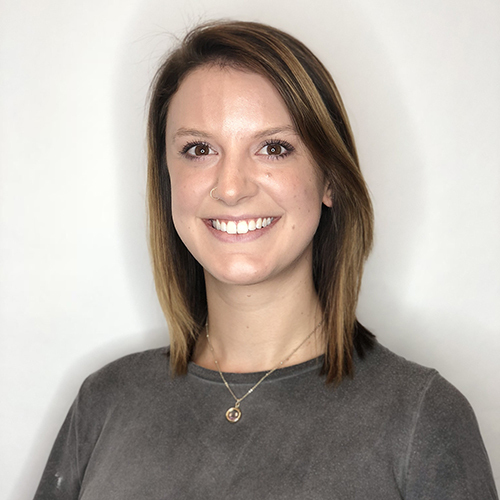 Sarah Robertson is a personable and outgoing dog mom from Maryland who started her career at Paul Mitchell The School in Woodbridge, VA. She began working at Studio G Salon in 2016. Sarah is always keeping her education up to date with the latest trends and techniques by attending classes through Paul Mitchell and Eufora Advanced Training Academy. She is certified in Cezanne Keratin Treatments, and Affinage Color. Sarah loves to highlight, whether it’s with foil or hand painted balayage techniques.